Identify the image and spell the word to win. 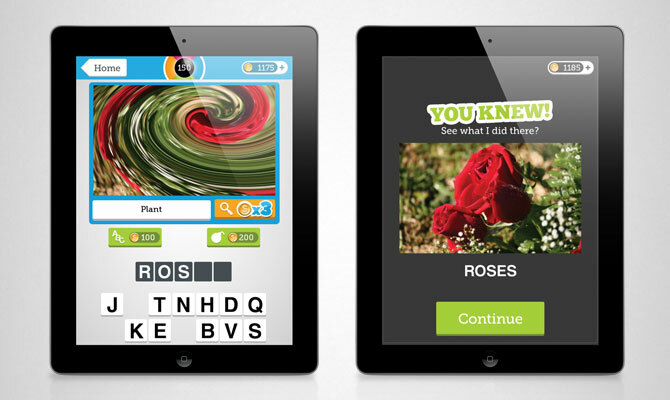 Play Eye Know and show how much you know! 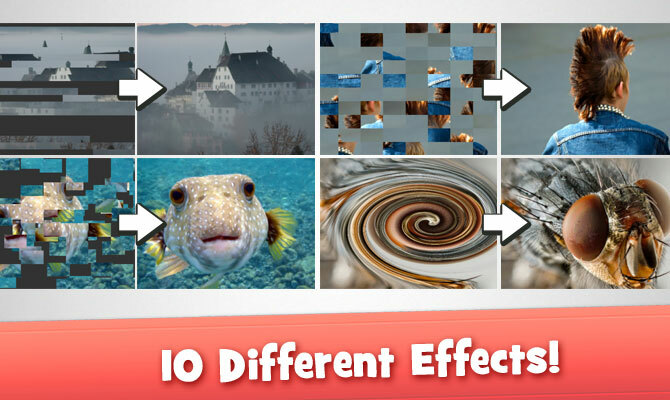 We show you an animated and distorted picture and all you have to do is name the image! If you get stuck, there are bombs and hints to help you out! 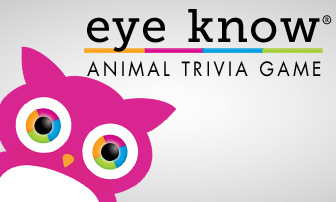 Eye Know has trivia from almost any category, including animals, objects, signs, professions, weather, transportation, celebrities, landmarks, tools, games, food, space, plants, appliances, company logos, musical instruments, activities, sports, politicians, clothing, car models, toys, weapons, countries, hair styles and capital cities! 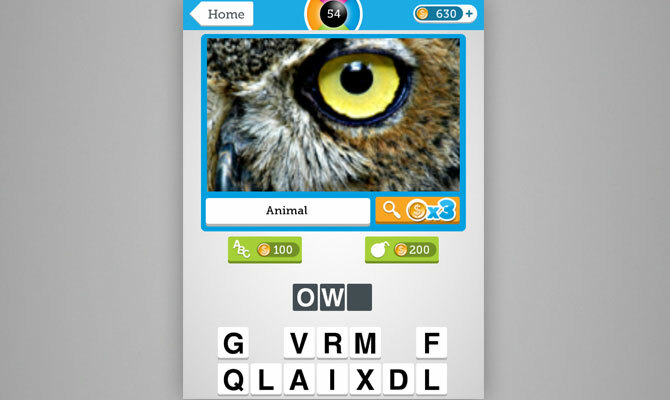 Eye Know: Animals is the newest addition to the popular Eye Know: Image FX Word Quiz. Now you can play the same great animated effects with our huge collection of high quality animal photos. Guess which company’s logo is getting sucked into a vortex? Can you spot your favourite restaurant out of a hundred puzzle pieces? 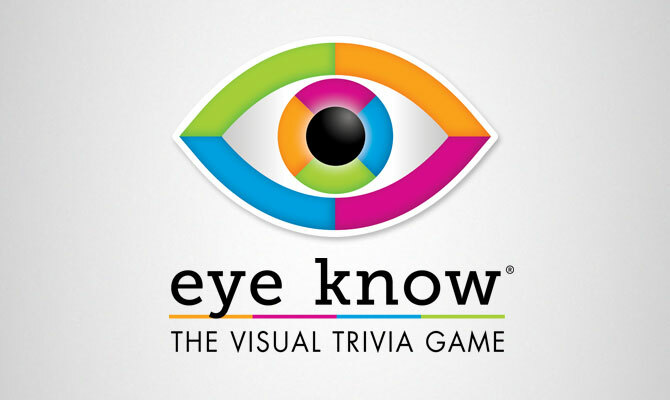 Download Eye Know today for free and play through over 200 animated images of company, brand and organization logos.